On this website, literally hundreds of links are provided to individual tourism service providers and other relevant information sources. You will find these links under their respective webpage, we suggest to check the home page to start looking through all the exciting things that Tamborine Mountain has to offer! 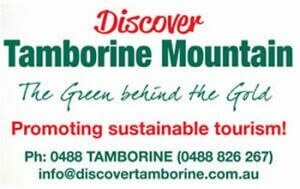 See you soon when you visit beautiful Tamborine Mountain! 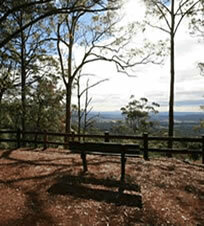 Looking to explore further than Tamborine Mountain? 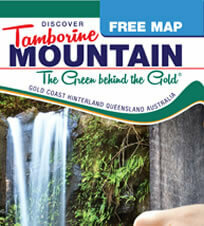 Check out the Scenic Rim website, it’s made for mobile. (Ad)venture out – cruise on a 35 ft Dufour Charter Yacht for a unique experience you will remember, taking you on a sailing cruise through the Gold Coast’s beautiful and tranquil Broadwater. Book online discounted car rentals at the Gold Coast with Car Rental Buddy. Your most complete holiday and regional travel guide for the Northern Rivers – Gold Coast Hinterland region, with comprehensive information and accommodation, tours and attractions directories.